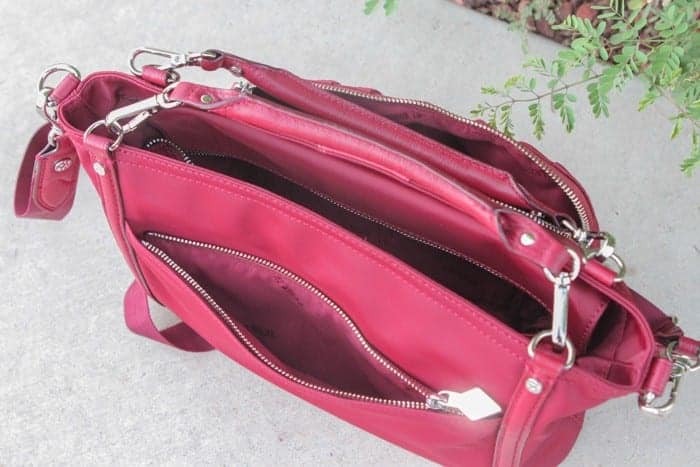 MZ Wallace Purse Giveaway for you today! 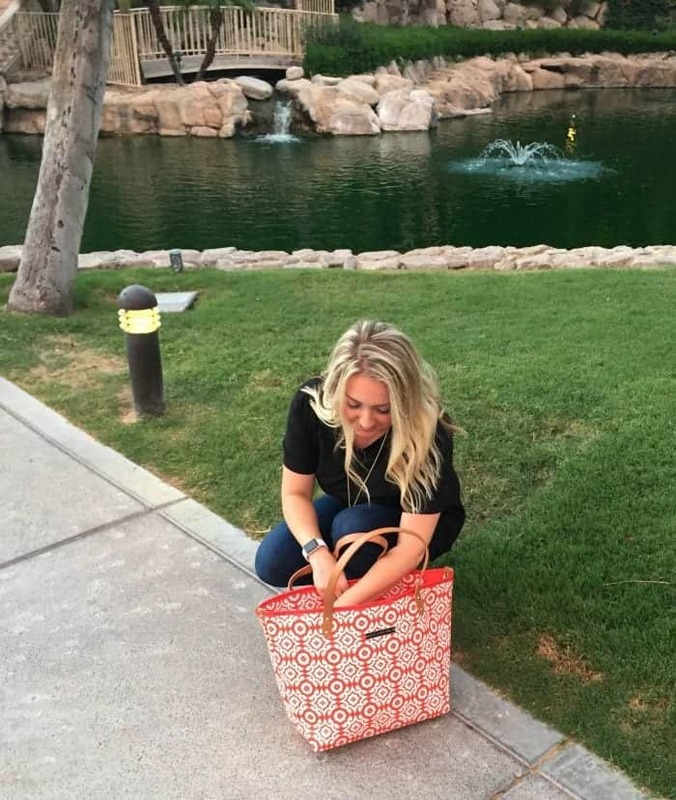 Thrilled to share one of my newest favorite bag brands today. So excited to offer one lucky Picky Palate reader this beautiful bag from MZ WALLACE, the Small Nikki Redwood Bedford, $375. 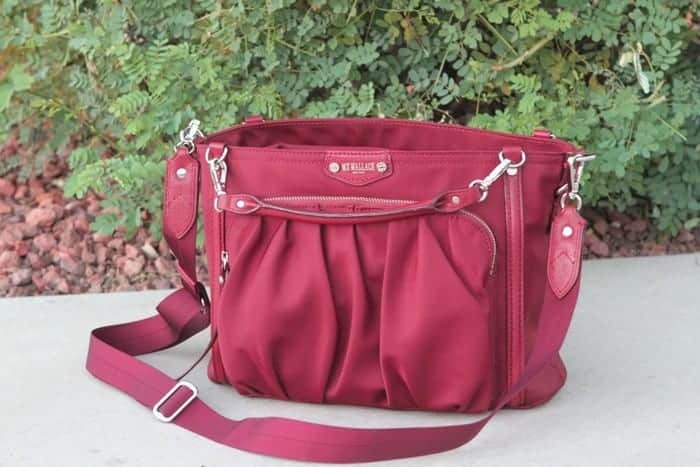 It is beautiful deep red with so many handy compartments for all of your purse things. 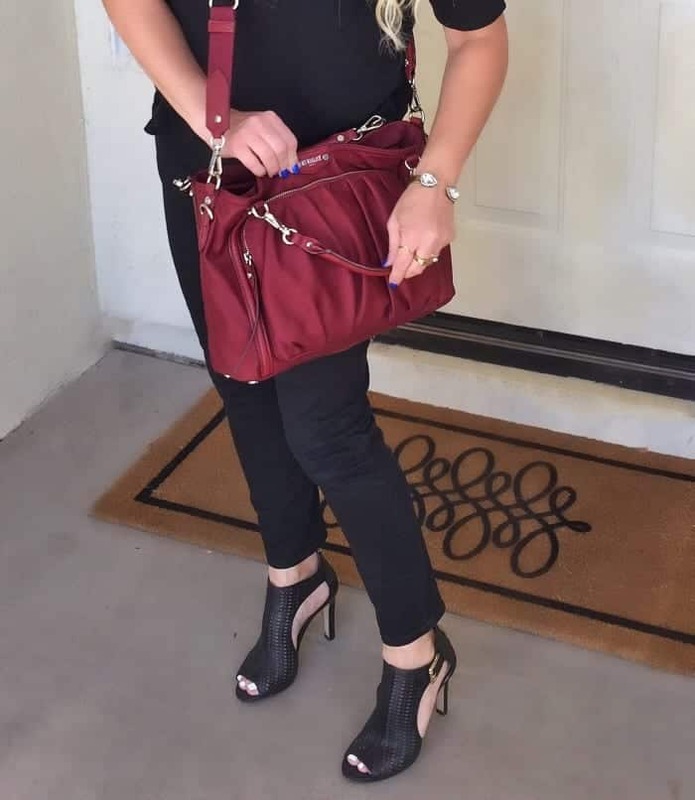 I love the cross body strap that I can attach, one of my favorite ways to wear this cute bag. See more photos HERE. MZ WALLACE is a New York based company that I was introduced to by my fashion friends Lunchpails and Lipstick. Their bags caught my eye immediately. Love the colors, the fabrics, textures and styles. They started designing their bags over 15 years ago with the idea that function and style can, and should coexist. Yes! Here’s a shot with the shoulder strap. Love to wear it like this too! 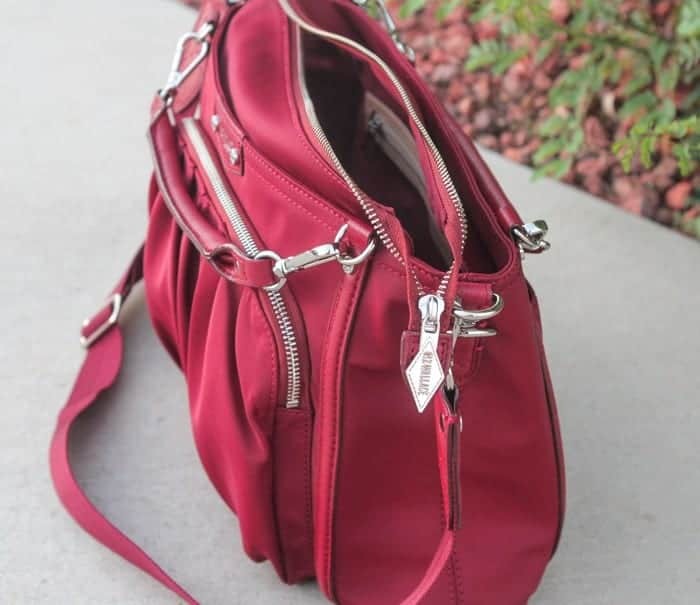 Front view with the attached cross-body strap and hand straps. Side view with their beautiful hardware logo. 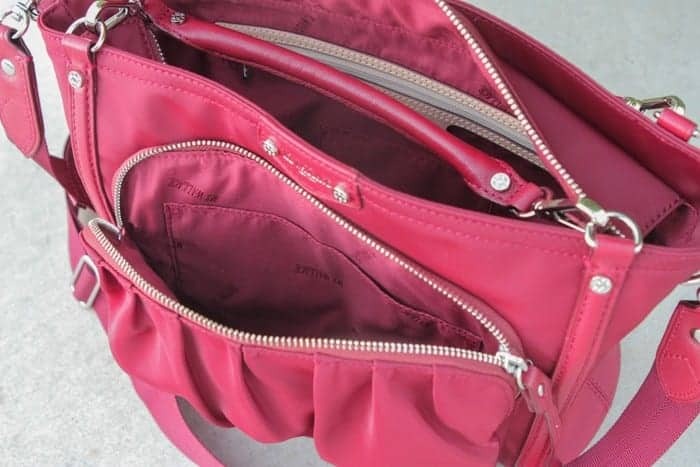 Great front zipper area. 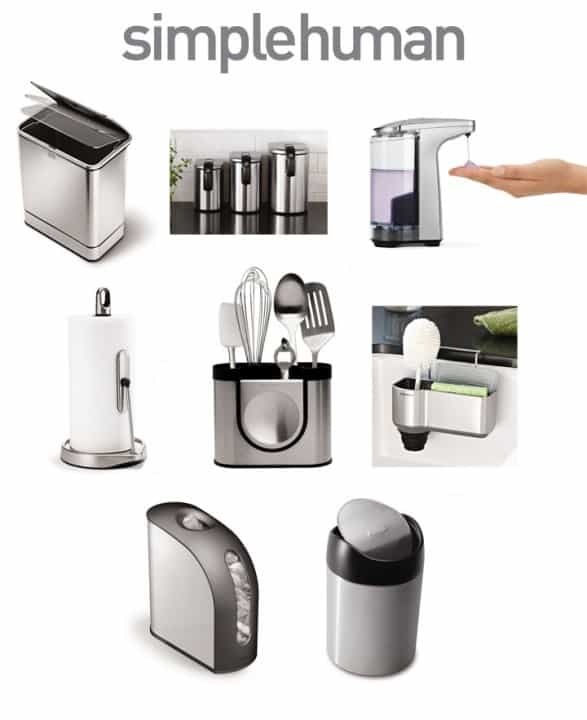 Perfect for phone and other small things. *Note* Instagram Giveaway starts August 7th 6am MST. To enter the Giveaway, go to my Instagram post HERE. You MUST be following MZ Wallace and Picky Palate on Instagram. Like and leave a comment on my Instagram post to be eligible to win. Contest closes Saturday 12pm. Winner will be selected shortly after and notified via Instagram. Winner will have 48 hours to respond. Giveaway provided by MZ Wallace. 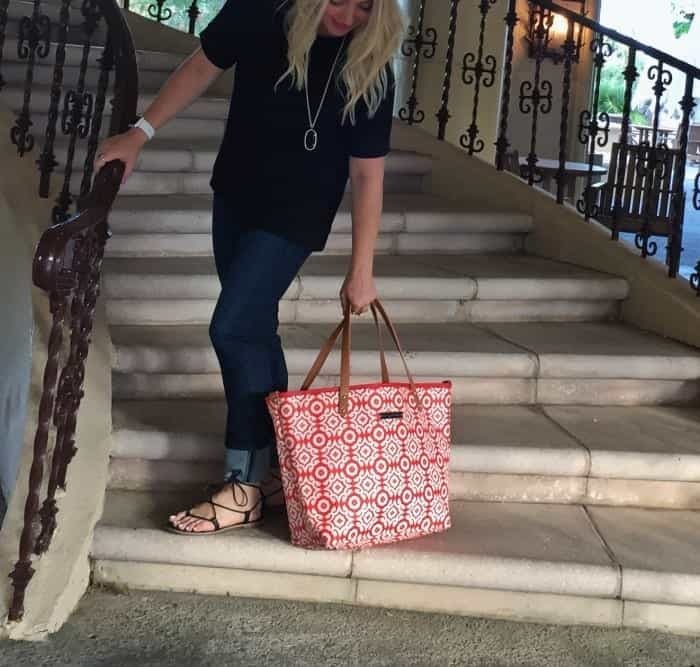 So excited to share this Petunia Pickle Bottoms Tote Giveaway with you today! 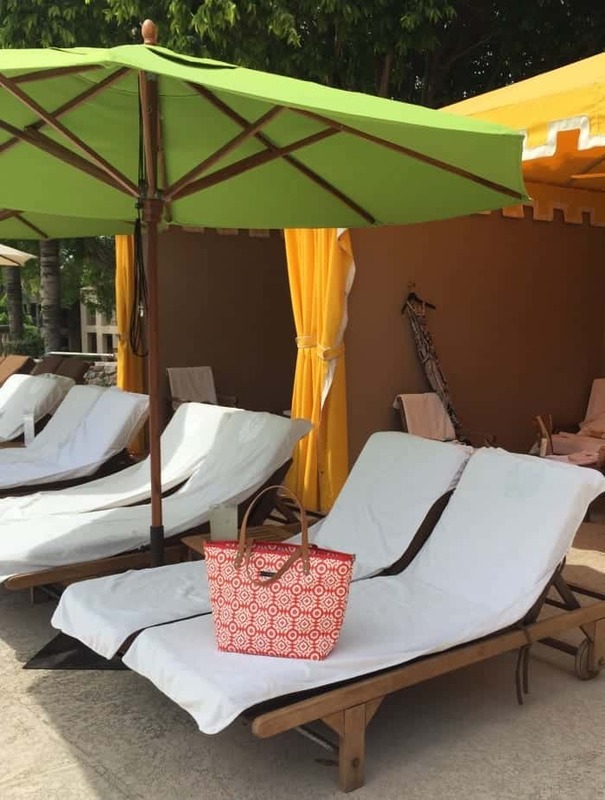 This beautiful Downtown Tote in Relaxing in Rimini by Petunia Pickle Bottom is hands down one of my favorite tote bags I’ve ever owned. We took it on our family staycation a few weeks ago and I used it for our pool bag. It literally held everything I needed. There are awesome pockets inside that makes it so convenient. Best pool bag ever! ….or any occasion bag really 🙂 See more pictures of it HERE. To enter the giveaway, go to my Instagram Page HERE Like the post and leave any comment. You must be following Picky Palate and Petunia Pickle Bottom on Instagram to be eligible to win. Winner will be selected tomorrow, July 25th, 10am MST. Winner will have 24 hours to respond via Instagram. 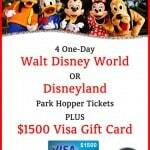 Today I am introducing an awesome new mobile feature on my site, PLUS stay tuned to the end of the post to enter for a chance to win four (4) Disney Park Hopper Tickets PLUS a $1500 Visa Gift Card!!! Remember when I told you a little about “CliqueMe” that Amanda introduced me to a few weeks ago? It is similar to Instagram but on your blog which is why I think I love it so much! Here’s a little reminder on how to use it! Can you even believe summer is right around the corner? Being in AZ now, it’s practically here already. My boys have been swimming for 2 weeks now! You’ll have no worries looking amazing in these swimsuits I am sharing with you today. 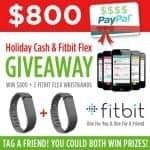 Albionfit.com is offering a Picky Palate reader with $150 to shop online their site. Wait until you see these adorable suits.